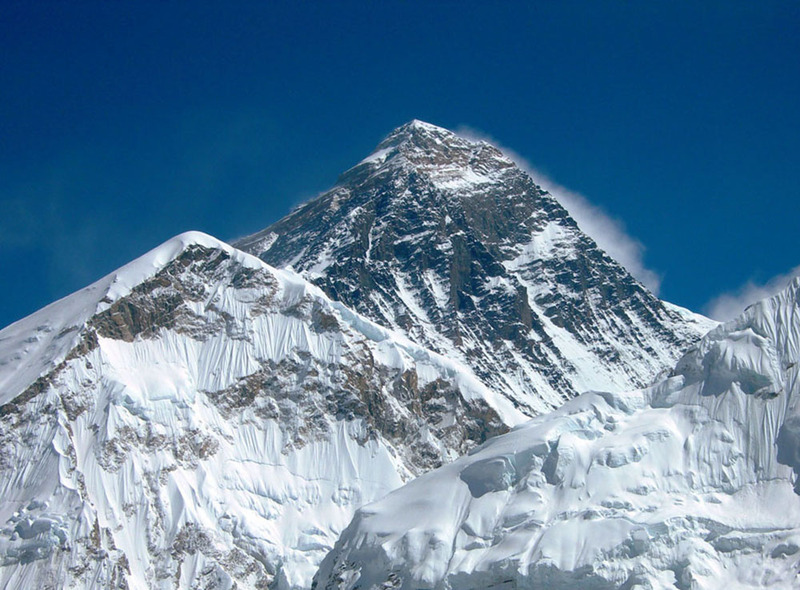 KATHMANDU, June 18: Nepal is to spend two years measuring Mount Everest because its official height may have changed following the devastating April 2015 earthquake in the region. The country's Department of Survey says the mountain, measuring 8,848 metres (29,029 feet) based on previous surveys, may also have shifted its geographic position. The two-year task will also show the impact of climate change on the mountain, and will cost 140m rupees ($1.35m; £1m). Measurements will be taken from three locations around the mountain, but Sherpas will also have to carry equipment to the summit "for drawing a final conclusion". The Nepalese mission isn't the only attempt to measure Everest at the moment. The Survey of India announced their intention to take on the task last week. However, they may now pool resources with Nepal "to see if the 2015 earthquake indeed shrunk Everest", a conclusion that's contested among geologists. Also causing controversy are claims that the mountain's famous Hillary Step - a rock face that is the last obstacle for climbers attempting to reach Everest's summit - has collapsed. Last month, a British climber said that the feature had been destroyed by the Nepal earthquake. However, this was almost immediately contradicted by two Nepali Sherpas who said that it was still there but covered in snow.